Is a town located in Buncombe County just 16 miles or 20 minutes from Asheville NC. Black Mountain offers old-time southern hospitality, small-town charm and unique dining. The city data and US Census Bureau shows the population as 7,848 in the 2010 census. 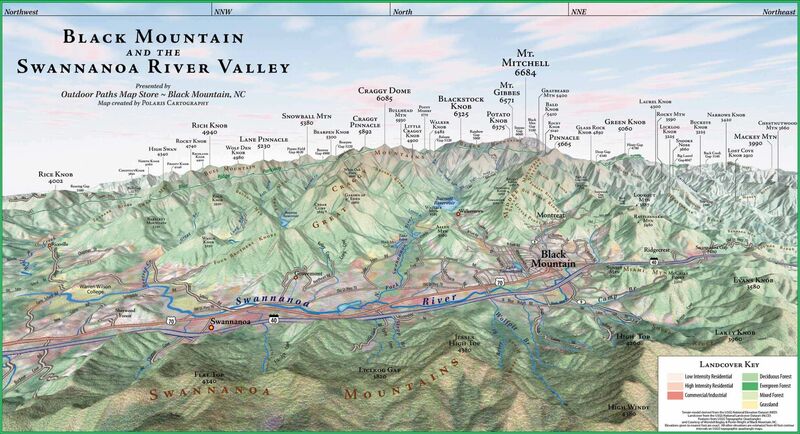 The town of Black Mountain has a total area of 6.7 square miles of which 0.23% is water. The town is named for the old train stop at the Black Mountain Depot and is located at southern end of the Black Mountain range of the Blue Ridge Mountains in the Southern Appalachians. Black Mountain in its present form was incorporated in 1893. The first recorded inhabitants of the area were the Cherokee who were forced out by encroaching Europeans. A road was built through the area in 1850 and a railroad followed in 1879. The Black Mountain community places a strong emphasis on the provision of quality recreation and parks services. The beautiful natural environment of the surrounding mountains provide the perfect backdrop for the year-round recreational opportunities. In an effort to carry out their mission and to provide for the enhancement of mountain living, the Black Mountain Recreation and Parks Department provides a variety of recreation and leisure activities, special events, facilities and parks that contribute to health, fitness, relaxation, enjoyment and community fellowship for the citizens of the Town of Black Mountain, neighboring communities and visitors to the town. Recreational pursuits are important to the community's quality of life. With a staff of five full-time employees and a number of seasonal employees/volunteers, the town endeavor's to provide recreational opportunities that are second to none. 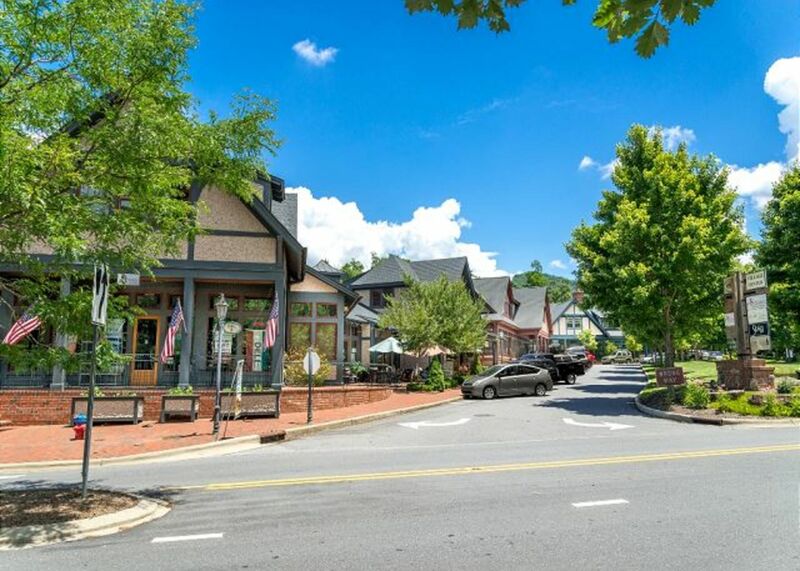 Discover downtown Black Mountain, it is a quaint village with 40 or so shops and a dozen restaurants.The town attracts seasonal tourism which is a main staple of the local economy. There are also many quaint bed and breakfasts. Singers Roberta Flack and David LaMotte, former basketball player Brad Daugherty, and NFL quarterback Brand Johnson, and Roy Williams hail from Black Mountain. 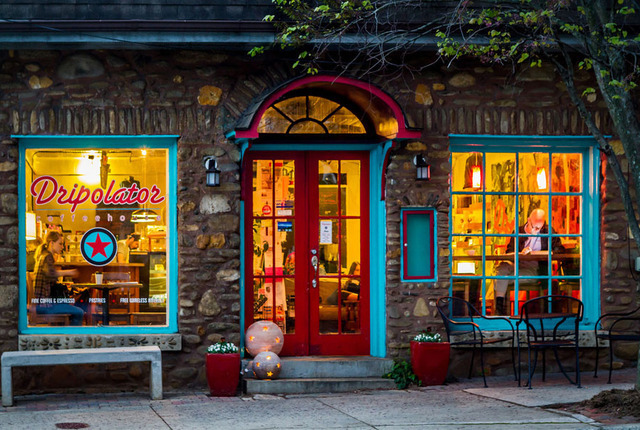 Some of our favorite stops are the Town Hardware & General Store, Black Mountain Iron Works, Take a Hike Outfitters, Seven Sisters Gallery, and the sprawling Tyson Furniture Company (covers a whole block). Take a break at Dripolator Coffeehouse. The Black Mountain Center for the Arts is a community arts facility in the beautifully renovated Old City Hall and houses monthly exhibits in the gallery along with programs in music, visual and performing arts. And don't forget the Swannanoa Valley Museum. The White Horse Black Mountain is a unique performance and event center in the heart of downtown Black Mountain NC which features a variety of events including music, storytelling, puppetry, poetry, theatre, films, community events, benefit events, workshops, and much more. The Blue Ridge Parkway is only 8 miles from downtown. You can spend a weekend at The Inn on Mill Creek in Black Mountain, a casual B&B where you can enjoy the natural charm of the mountains. After a wonderful dinner at one of Black Mountain's fine restaurants, take a walk around Lake Tomahawk. Just a few blocks from town in their quaint city park, Lake Tomahawk offers a well lighted level path for safe strolling in the evening. Walk the half mile loop around the beautiful lake with views of Graybeard Mountain and the Seven Sisters peaks. Also enjoy tennis, picnic areas, swimming pool and fishing. Many folks come to know Black Mountain through the numerous conference centers located within a few miles of the town, including Ridgecrest, Blue Ridge Assembly, The Cove, and Christmount. The small township of Montreat, the home of the Reverend Billy Graham, actually abuts the city limits of Black Mountain and is a unique and charming village in itself, with a small liberal arts college and the Montreat Conference Center. If exploring this area, be sure and check out the breathtaking Ben Long fresco in the chapel on the campus grounds. Black Mountain is a great place to live, work and play. You can take a scenic drive in the mountains that go over rivers, through the woods and by waterfalls. 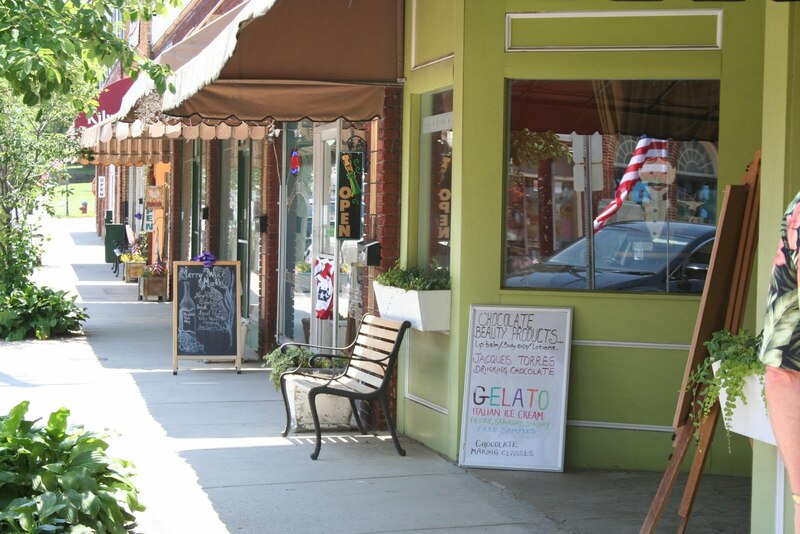 As visitor to Black Mountain there is plenty to do and see.Enjoy downtown with its many shops and unique restaurants. If you choose to live in Black Mountain call Asheville Realty & Associates for a professional broker to help you find the perfect home or getaway. OTHER SCHOOLS: Black Mountain Primary, Black Mountain Elementary, Children and Friends, Black Mountain Primary Head Start, Rose Garden Day Care, Learning Community School, Stone Mountain School.